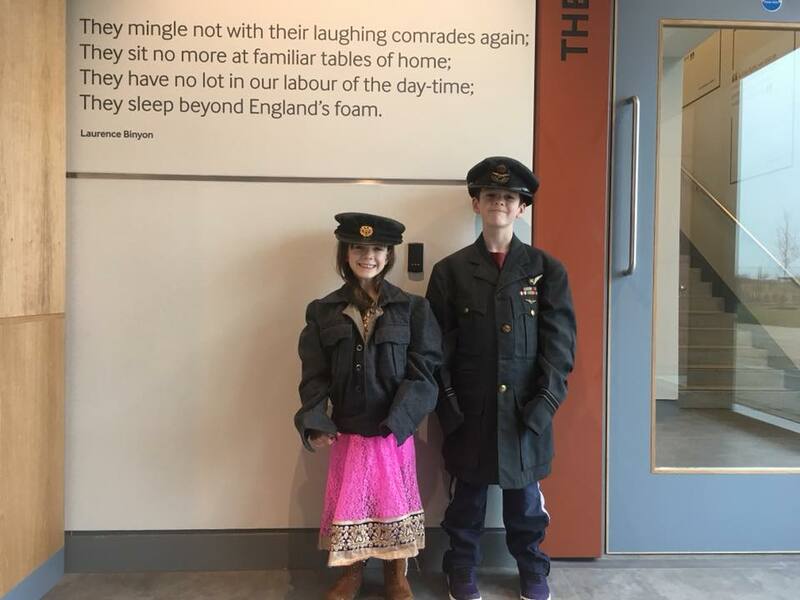 The International Bomber Command Centre is educational and fun, allowing both children and adults to learn through experiencing the exhibition galleries with their interactive displays and exhibits, the Peace Gardens and the Memorial. Pick up a trail for children to follow and complete as they explore. Entry to the IBCC Peace Gardens, Memorial Spire and Walls of Names is free. Free IBCC App with age specific content allowing you to explore the stories of those who served. Build a plane puzzle – can you beat the clock? What did children do during the war?